Nutfield & Raymond at the show beside the Waterways Museum’s Sculptor. 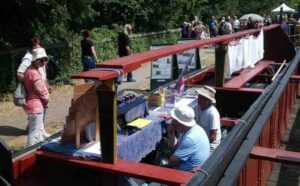 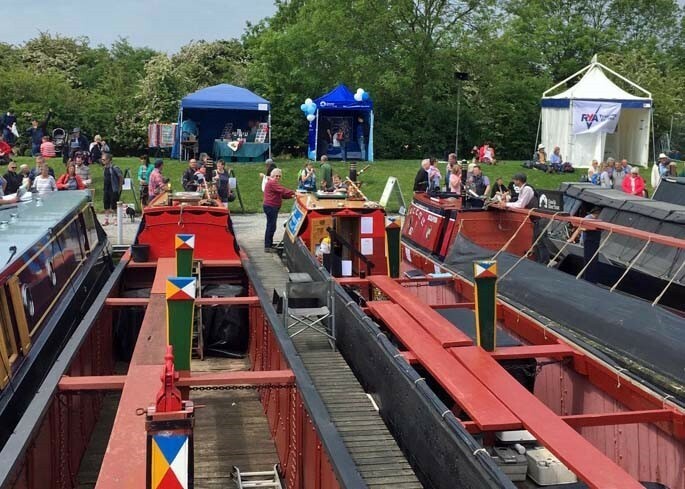 The Crick Boat Show, over the Bank Holiday weekend of 26th to 28th May, was our first major event of 2018. 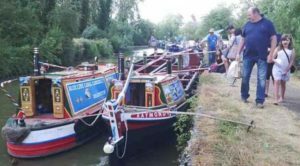 Because we did not attend the Ricky Festival this year, we were spared the usual slog of bringing the boats up to Crick from Rickmansworth in four days. 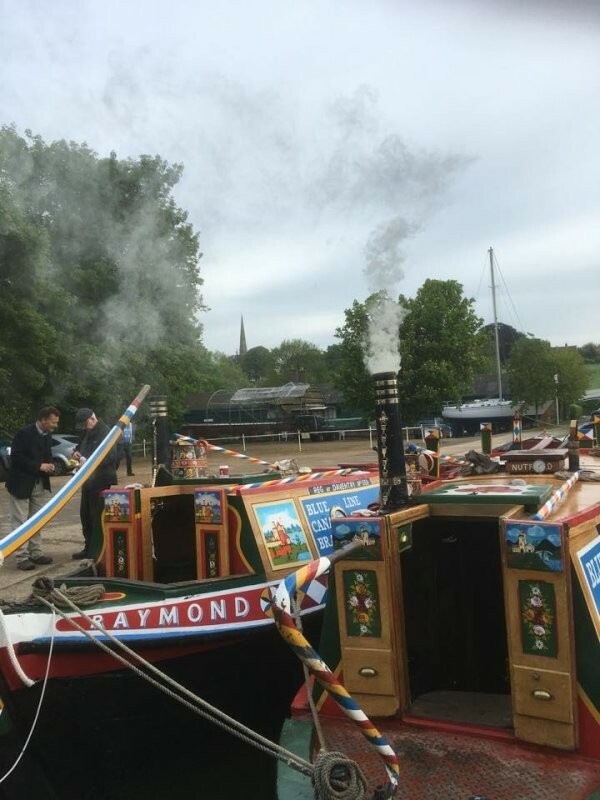 So, around 9 o’clock on the morning of Thursday 24th May, Nutfield and Raymond set off from Braunston Marina, with Nick Scarcliffe in command and crewed by Norman and Anita Prior and Chris M Jones. 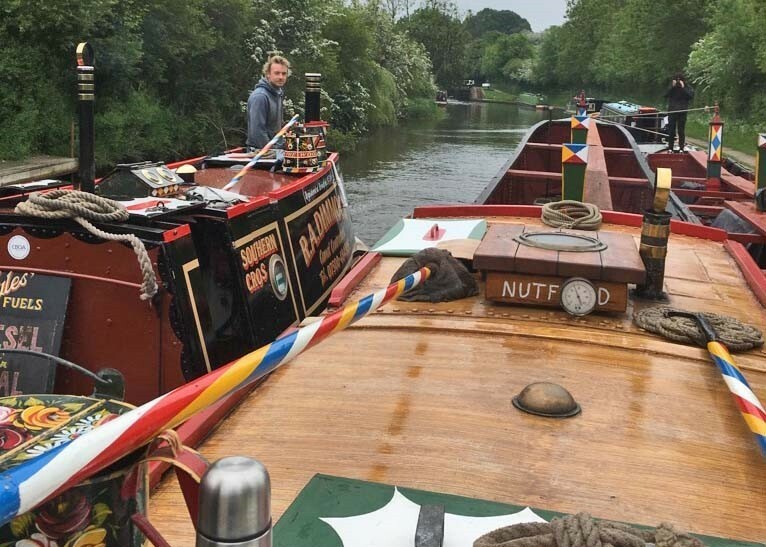 First stop was above the Nelson Lock at Braunston where we had arranged to meet Ryan Dimmock with his fuel boat Southern Cross, to take on enough diesel to last the summer. Also with us at Braunston Locks was Waterways World photographer Bobby Cowling (on the fore end of Raymond above) to gather material for a proposed article in WW’s Canal Boating Times. 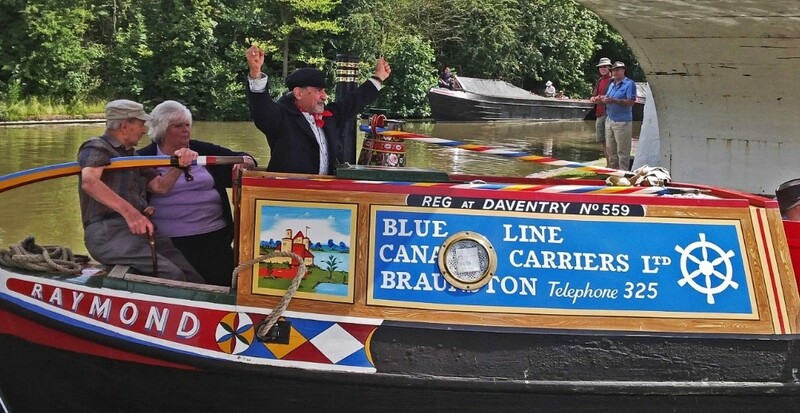 We will let you know when we have the publication date. 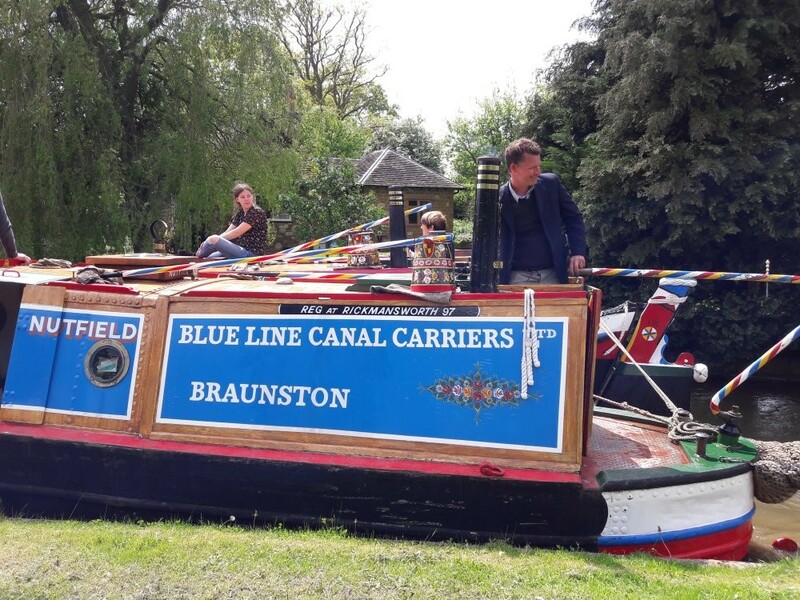 Braunston Lock 2, Nick Scarcliffe on Nutfield. 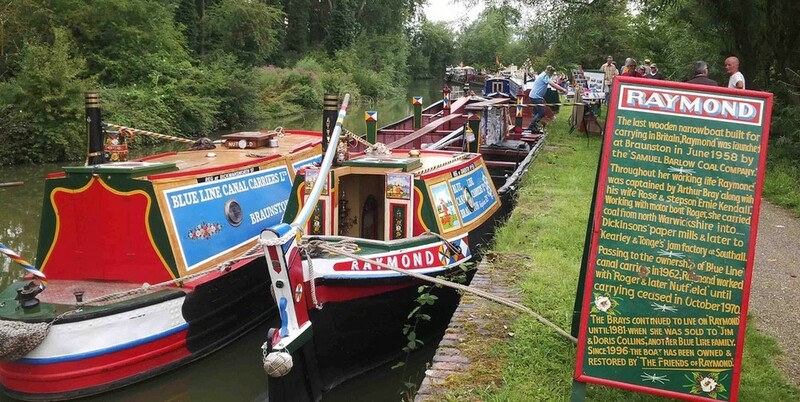 Picture: © Waterways World. 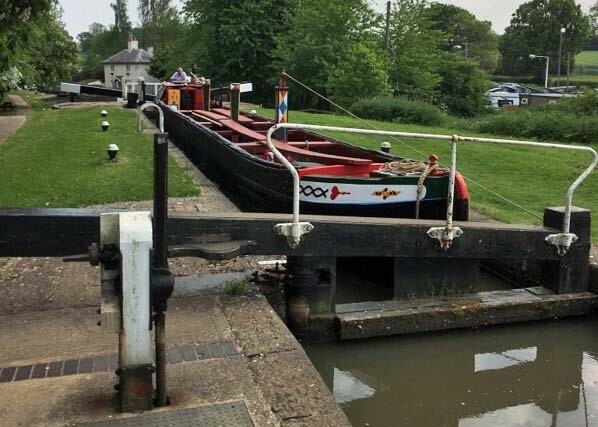 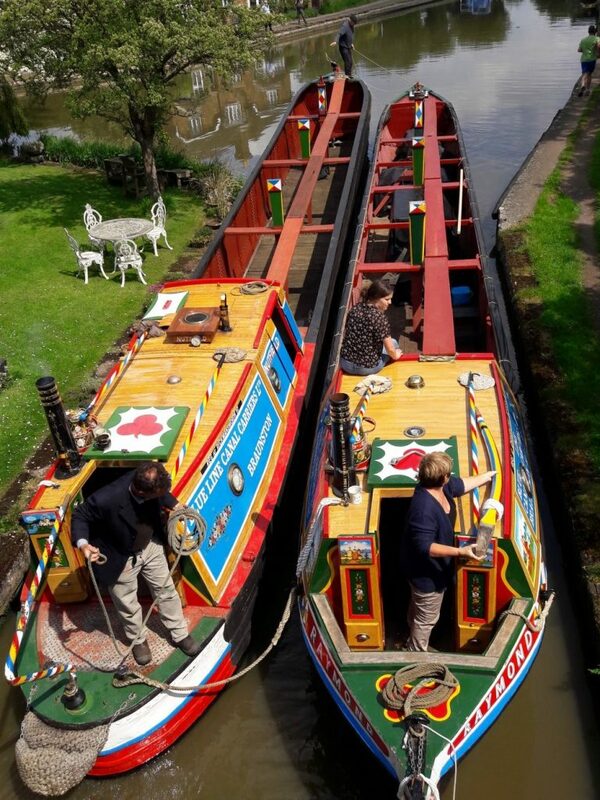 By the time the boats arrived at Watford Locks around 1 o’clock, the sun was shining and the temperature had soared into the mid-20s so the two and a quarter hour wait for the locks did nothing to dampen the crew’s spirits. And once in the locks, the boats flew up the flight in record time, thanks to additional lock-wheeling volunteers, Nick Scarcliffe’s impressive skill at flicking the butty’s bow-hauling line under the bridges and the personal attention of FoR’s Graham Lane who, by happy coincidence, was on duty as a CRT volunteer lockkeeper. The boats finally arrived at Crick Marina soon after 4pm, a good trip under the circumstances. 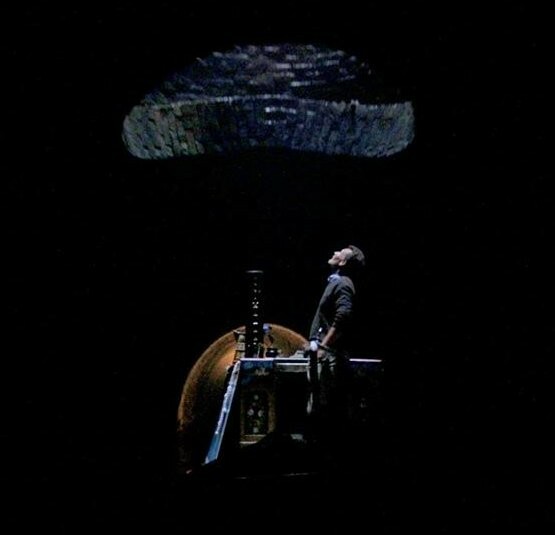 But all was not over yet. 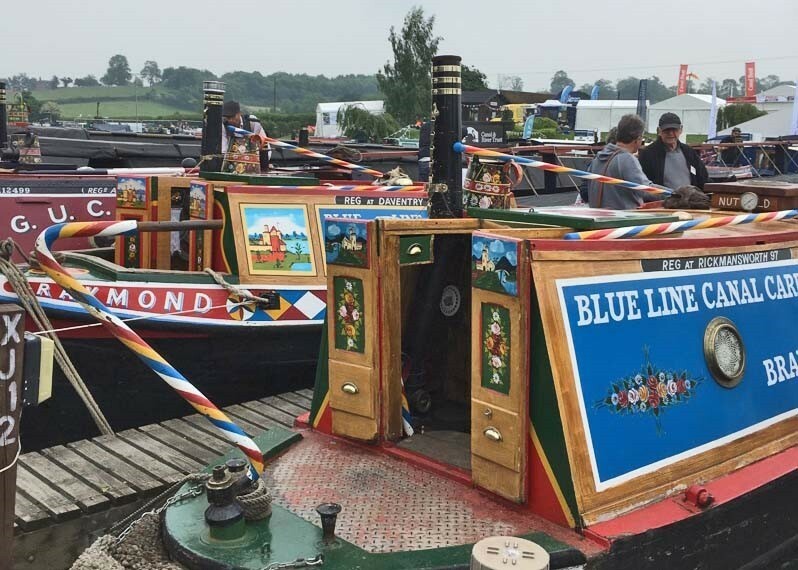 The organisers had put the historic boats on to a new site for this year’s show and, with only inches to spare in the space available to turn full-length boats on to the allocated moorings, all present were again relieved to have Nick Scarcliffe in charge of the tricky manoeuvre. 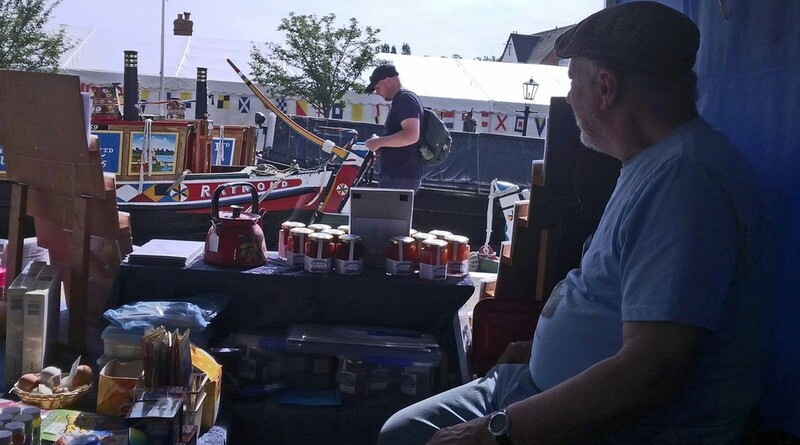 Friday was a busy working day, with Robin Bishop, Roger and Diana Golder, Brian Seymour and Nick Lake, setting up the sales gazebo, organising the stock, arranging signage and cleaning and polishing the boats. 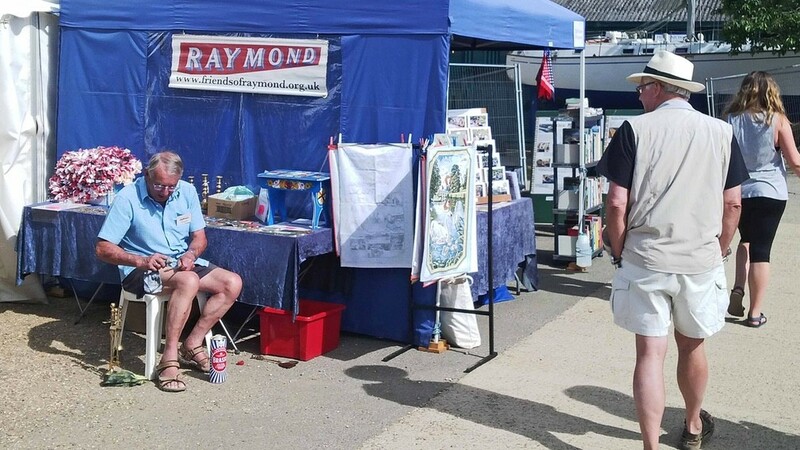 But by 10 o’clock on Saturday morning Nutfield, Raymond and the team were ready to meet the public. 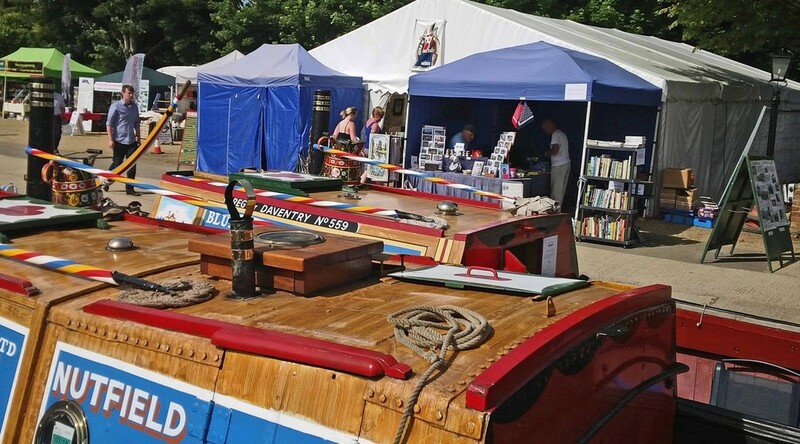 The show itself turned out to be something of a mixed blessing this year. 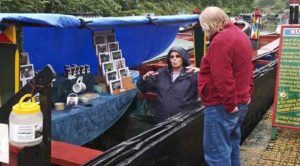 The sun shone (most of the time) and the rain poured only when the show was closed. 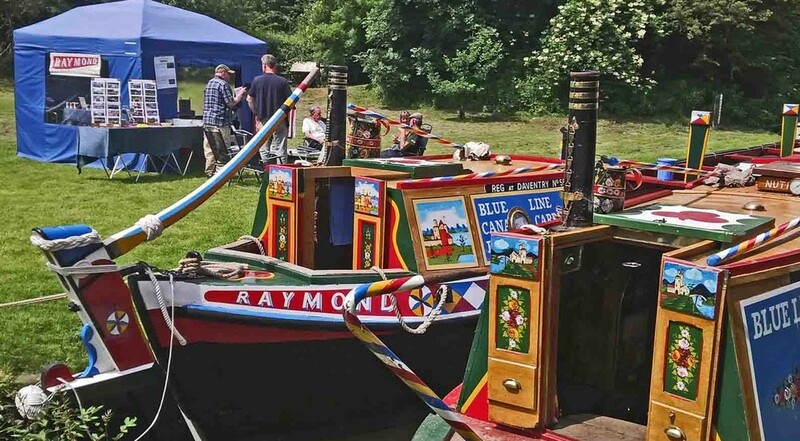 We had an unusually high number of visitors to the boats and the money we collected in bucket donations reflected this. Roger Golder even conducted a show-round entirely in German (his fourth to date) and the generous donation it elicited is a credit to his linguistic skills and evidence that FoR volunteers have many hidden talents. 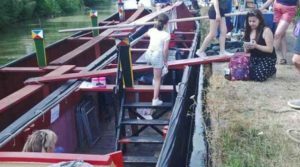 All the same, the volunteers on the boats were stretched to the limit and we could certainly have used more help with show-rounds. 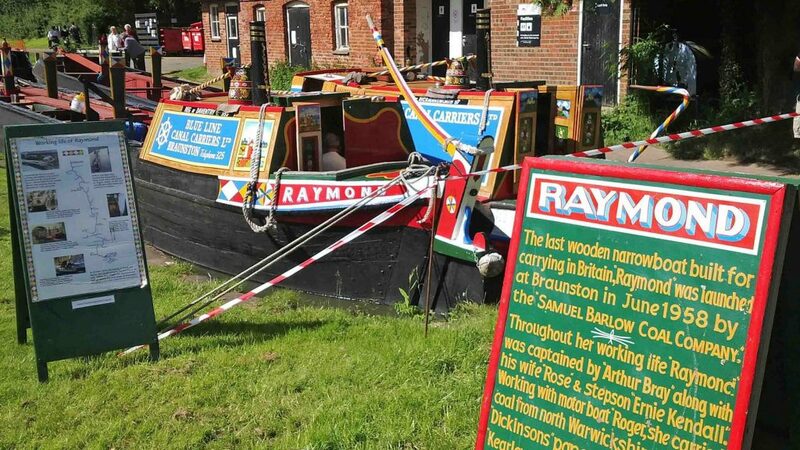 But the sales team have reported disappointing returns this year. This is due, we believe, largely to the siting of the sales gazebo at the top of a steep bank (pictured above). It was obvious that visitors to the boats were reluctant to then climb the hill to visit the sales stall. 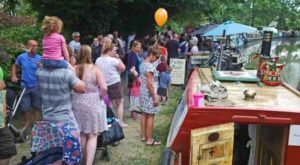 The trustees will be taking a view on this year’s Crick Show and considering a response to the organisers. 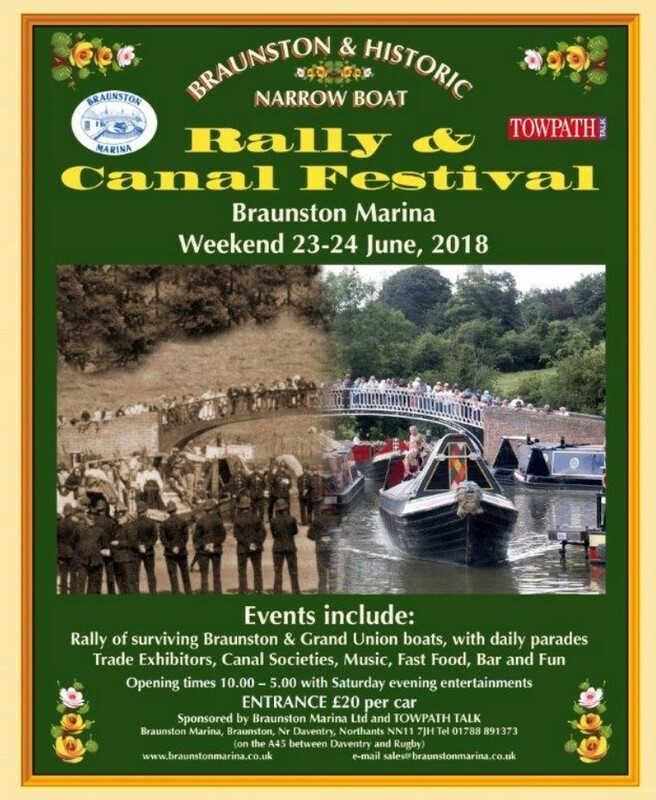 We will report further on this after the trustees’ meeting at the Braunston Historic Boats Rally. 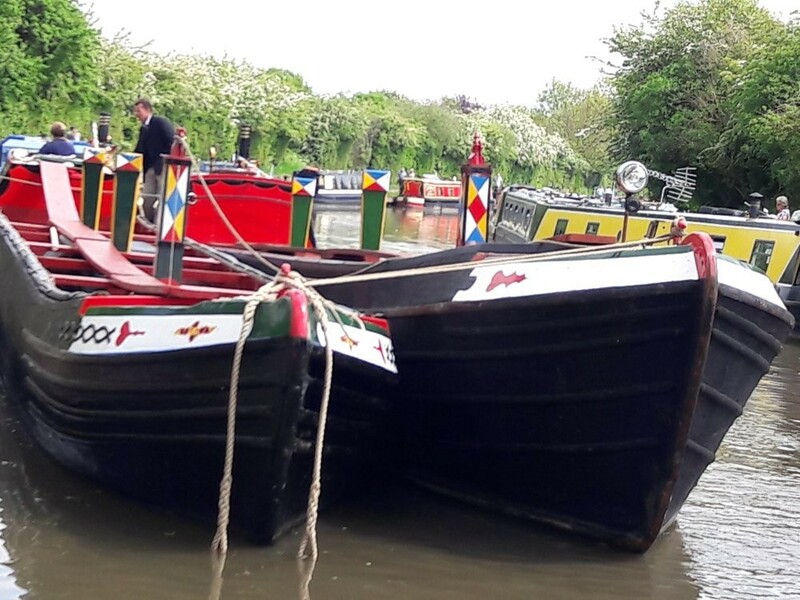 On Tuesday 29th May, Neil Hankin and Melvyn Forman, assisted by Roger and Diana Golder and Nick Lake, moved the boats from Crick Marina to their present location just south of North Kilworth Wharf. 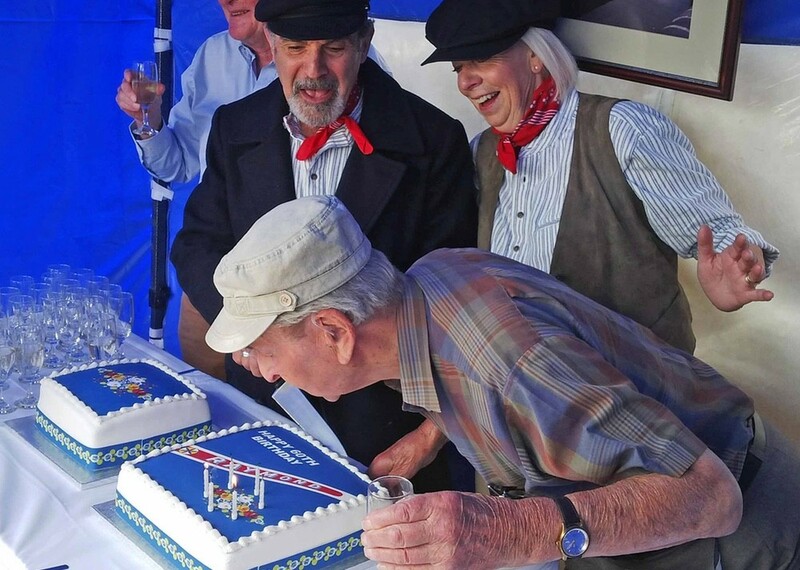 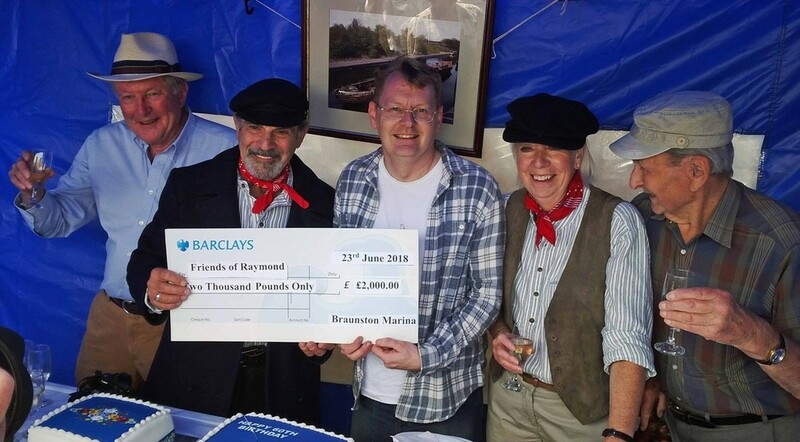 The Friends of Raymond would like to thank all those who played a part in this year’s Crick Boat Show, namely: Robin Bishop, Sue Brown, Melvyn Forman, Roger and Diana Golder, Neil Hankin, Will and Clare Hewitt, Chris M Jones, Chris R Jones, Nick Lake, Graham Lane, Norman and Anita Prior, Nick Scarcliffe and Brian Seymour. 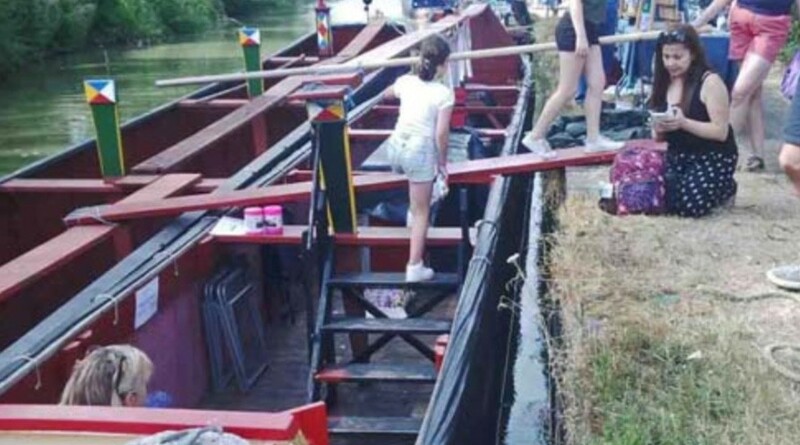 because we would welcome any help you can give. 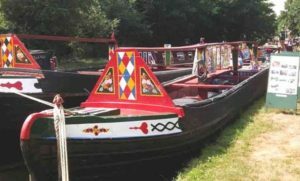 On Tuesday and Wednesday, Neil Hankin, Melvyn Forman and other helpers from the Husbands Bosworth area will pick up the boats from North Kilworth to take a party of year six children from Husbands Bosworth school on an adventurous trip through Bosworth Tunnel. 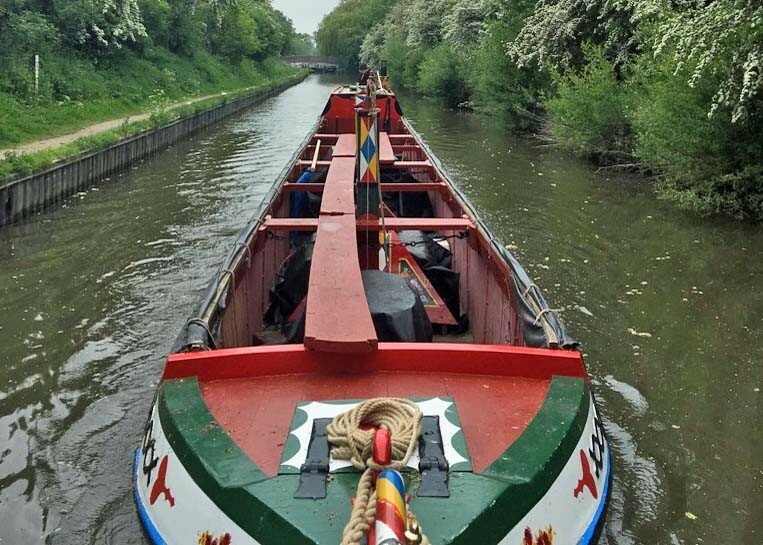 This outing, which Neil has been doing for a number of years, is now a firm fixture in the school’s timetable and has become something of a rite of passage for pupils in their final year at the school. 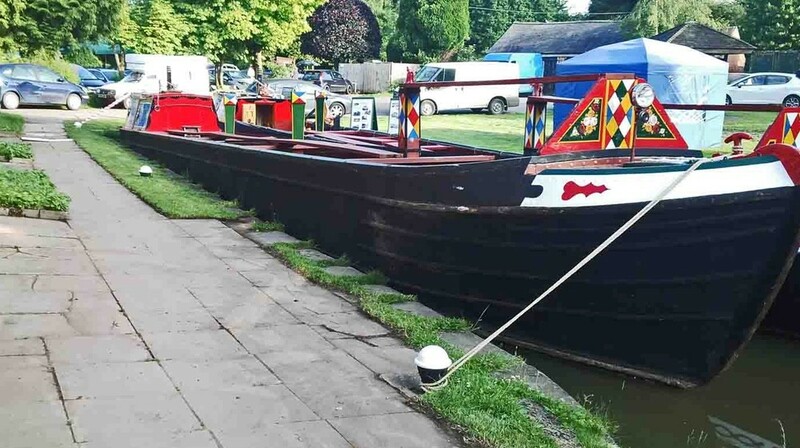 After the school run, Neil and his crew will take the boats up the Welford Arm to Welford Wharf where CRT have reserved the mooring for us in “The Finger”, a small dock just big enough to accommodate Nutfield and Raymond. 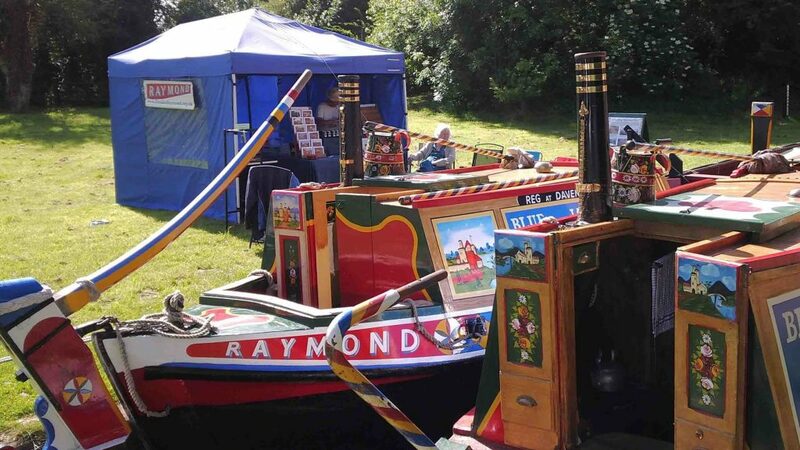 Next weekend, 9th and 10th June, we will be holding our second Welford Weekend. 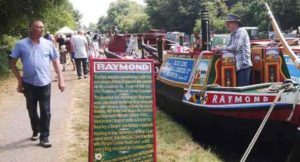 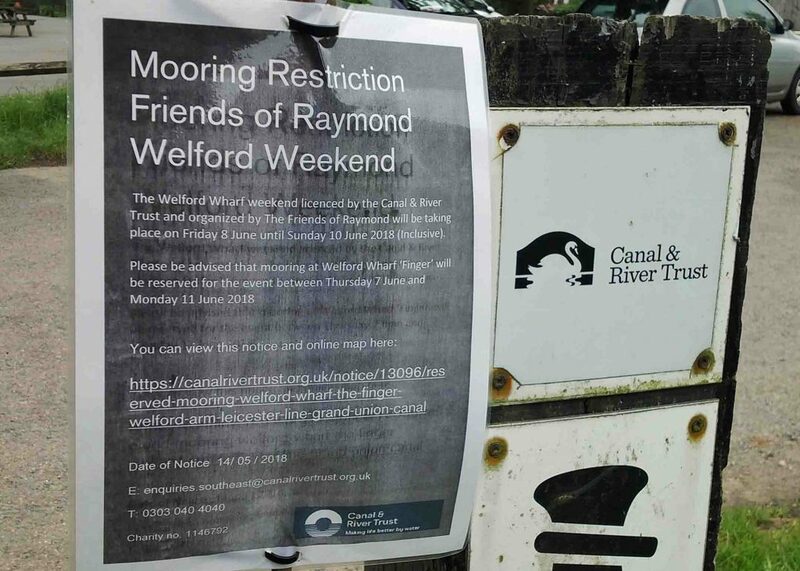 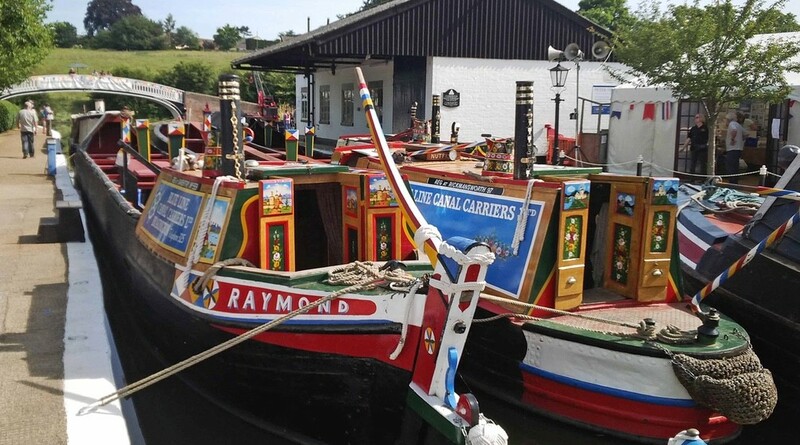 This is a small event run purely by The Friends of Raymond to attract local visitors and Friends to come and visit the boats. 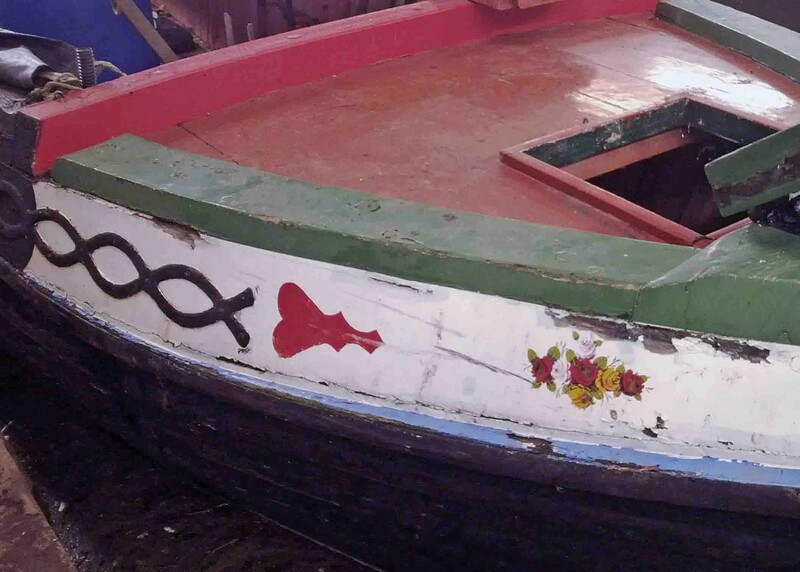 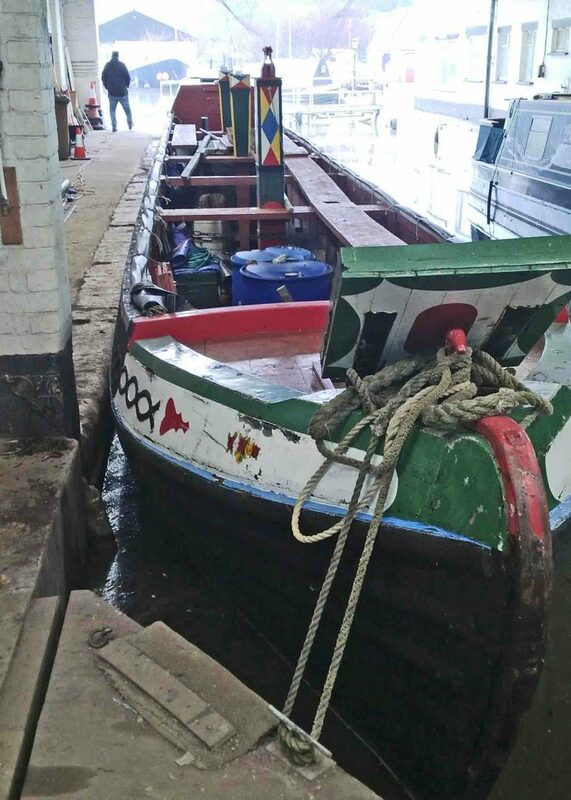 FoR’s Nick Wolfe will also be there with his working boat Aldgate. 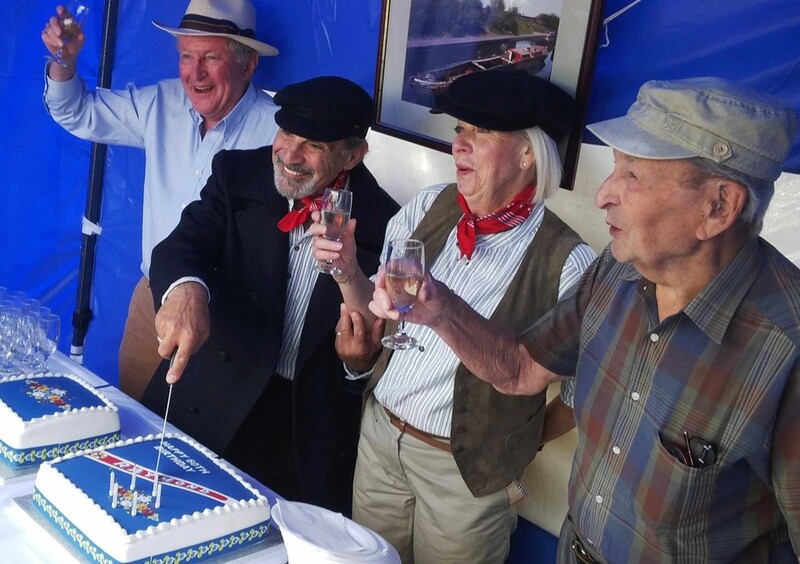 Last year’s event was a great success and enjoyed by everyone who came along. 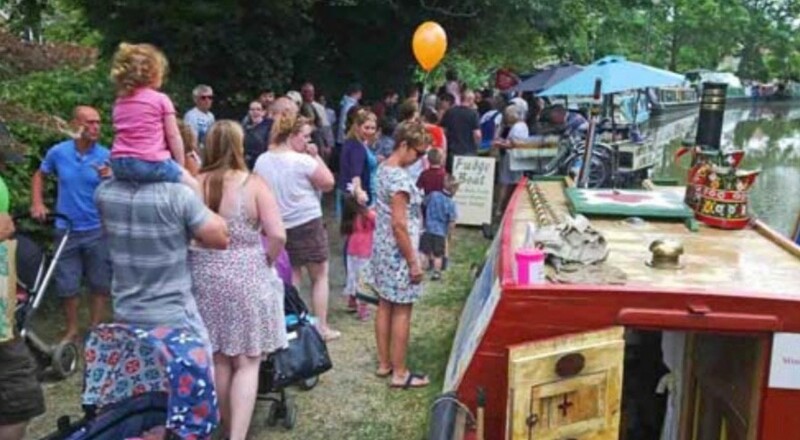 This year, we will again have our sales stall on the grass beside the boats where, in addition, Nikki Evans will have a selection of her mouth-watering cakes for sale. On Saturday afternoon we will run a short trip for Friends on Nutfield, down the arm and back. 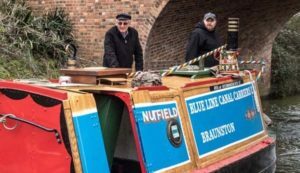 And on Saturday evening, we have reserved the Canal Bar in The Wharf Inn for a Friends social evening to which all are welcome. 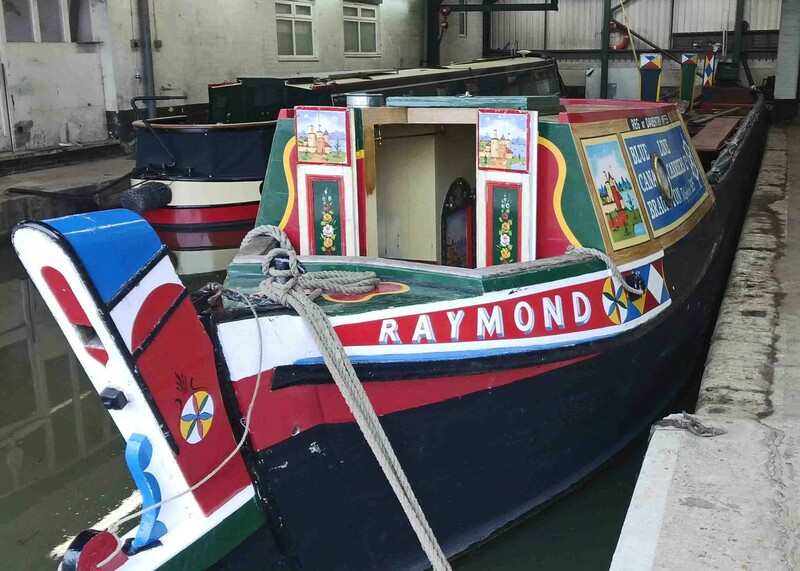 Raymond is now in the wet dock at Braunston Marina. 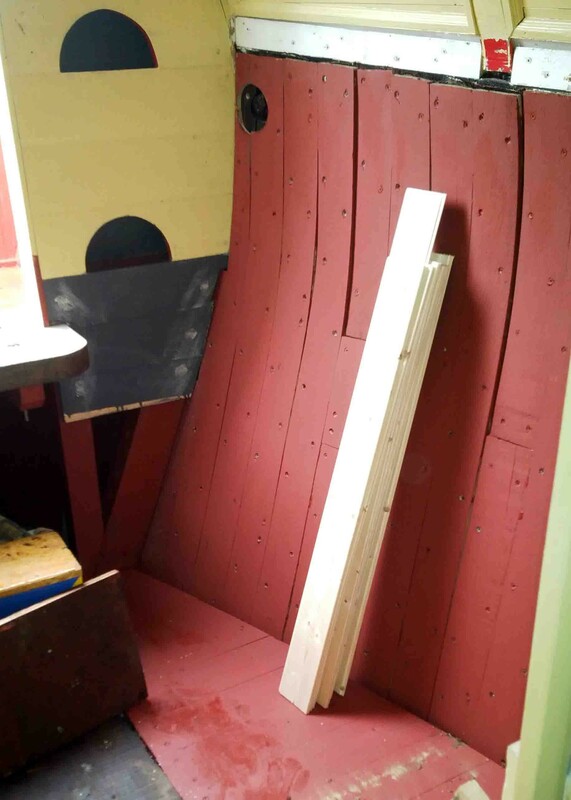 Peter Copeland managed to solve most of the jigsaw puzzle posed by the remaining bits of cupboard and shelving and, with a few modifications, got everything to fit. 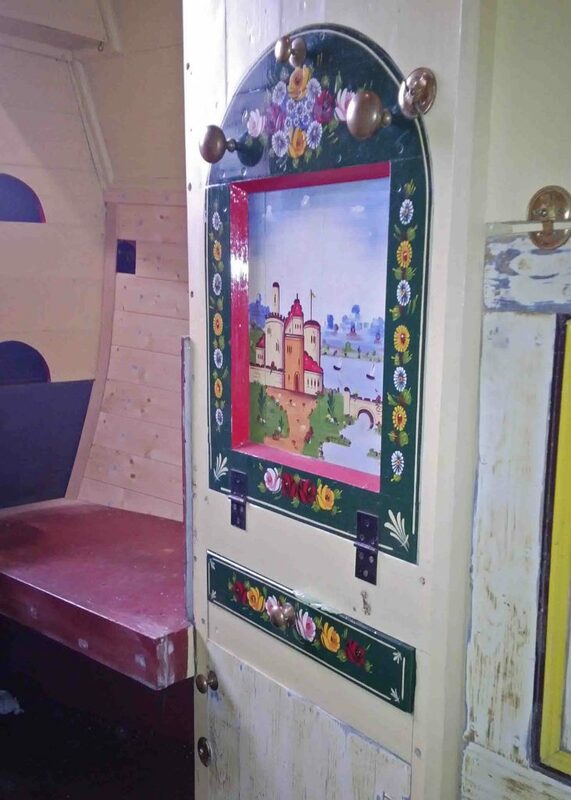 So Raymond’s cabin has, at last, got a familiar look about it. 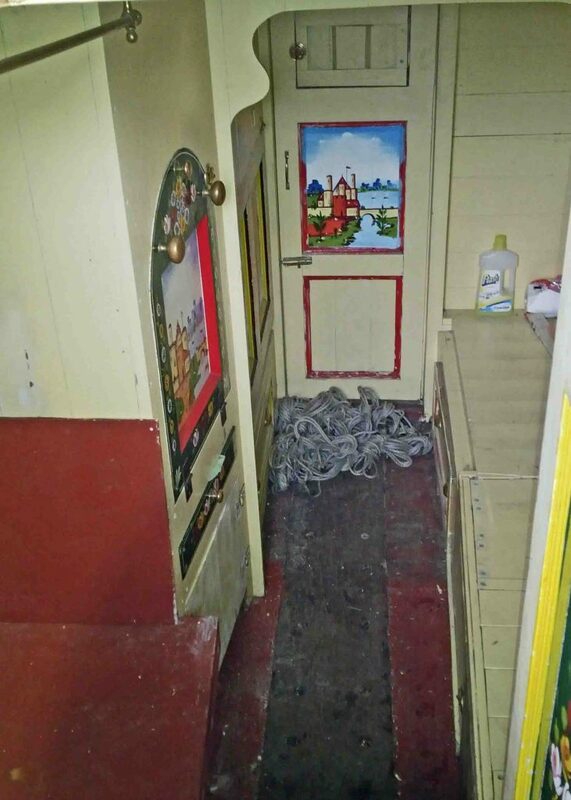 I think Peter reckoned there are a couple of puzzle pieces missing and one bit left over. 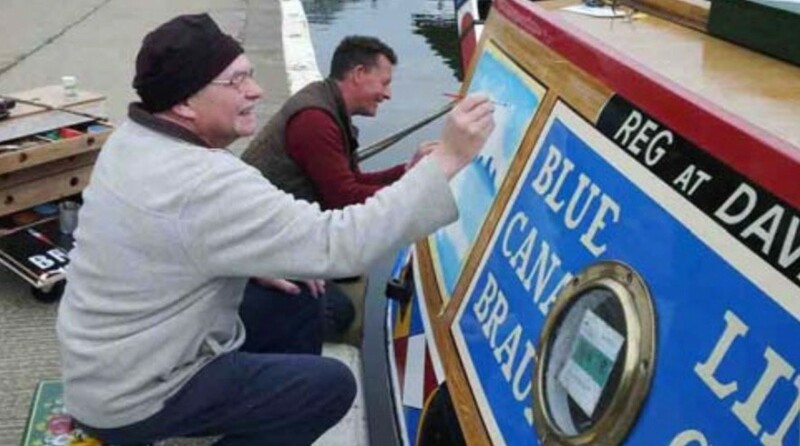 We’ll consult with Pete Boyce on that when he’s back. 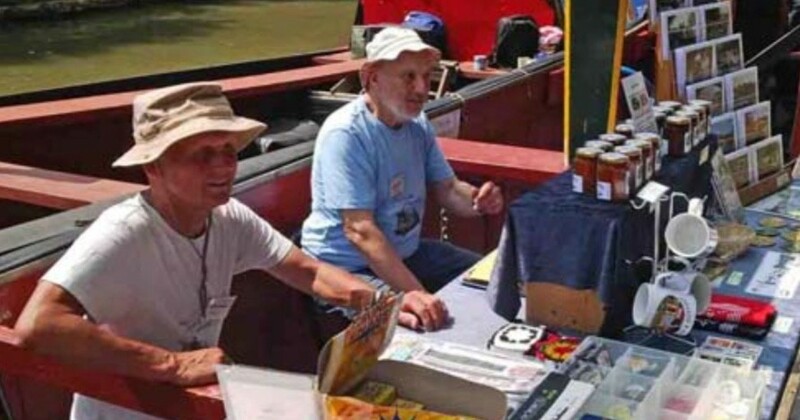 Nick S took the cloths etc off while Peter and I skived off to Gongoozler’s for a sausage sandwich, and when we returned Raymond was back to normal – but we did bring Nick a cup of tea for his trouble! 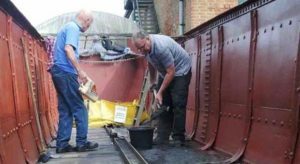 There are several bits of rot in the cants and top bends at the fore end, if Raymond can stay under cover, we’ll have a chance to do some filling, rubbing down and undercoating ahead of Will Hewitt doing (at least some of) the repaint on the docking weekend on Saturday 7th and Sunday 8th April. 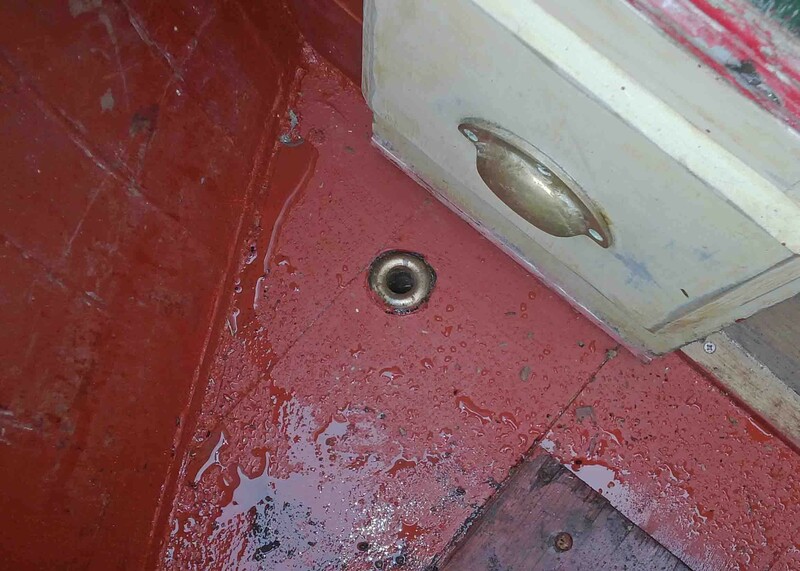 The finished deck in the hatches and the stern cupboard, and one of the drain holes, both of which are now in place. 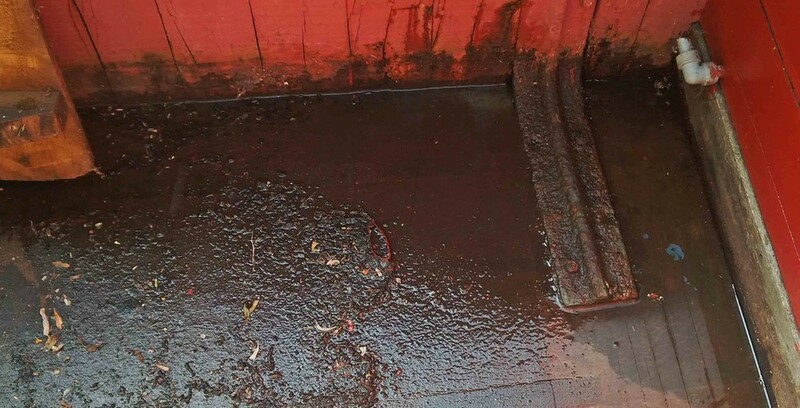 Pete has cleaned out and secured the drain pipes and we will be using a flexible drain-clearing rod to keep the pipes free from muck (if you have one in your garage not being used are you able to donate it to us?). 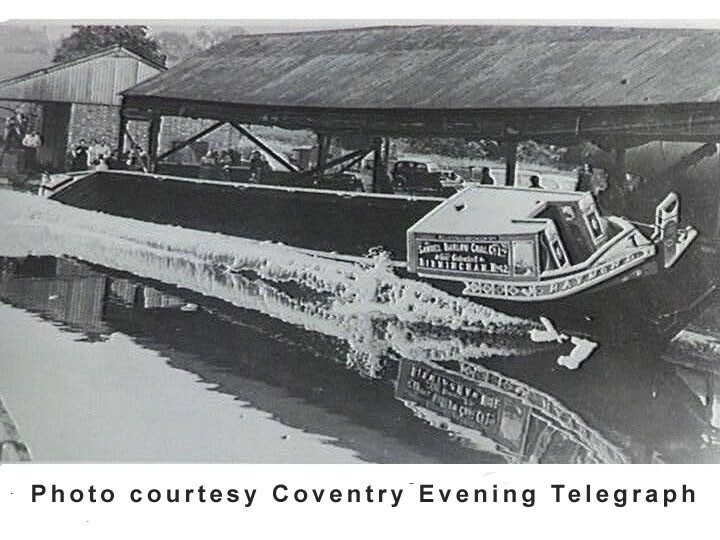 Later in the summer when the boat is fully dried out, Pete would like to refit the dam to prevent water running back under the cabin floor but for the time being there’s no water sloshing around under the floor as Graham went over on Friday and pumped it all out. 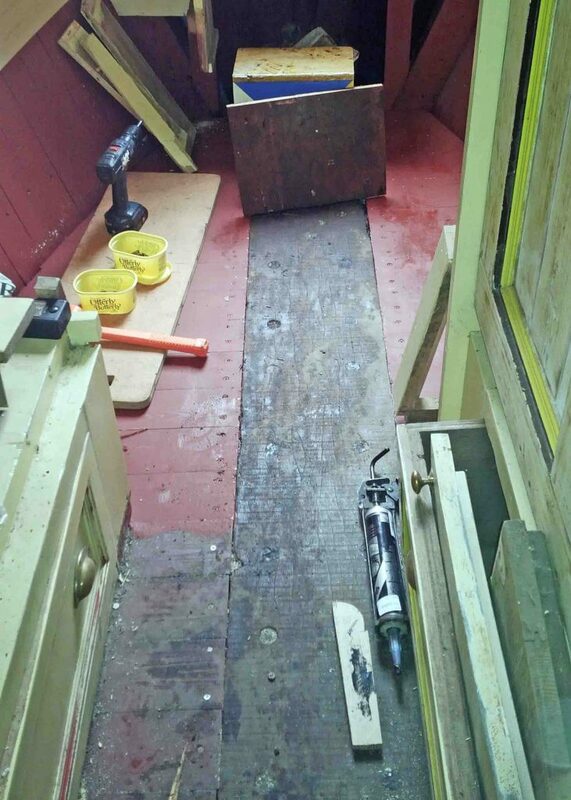 This picture shows the cabin floor with the new floorboards in place. 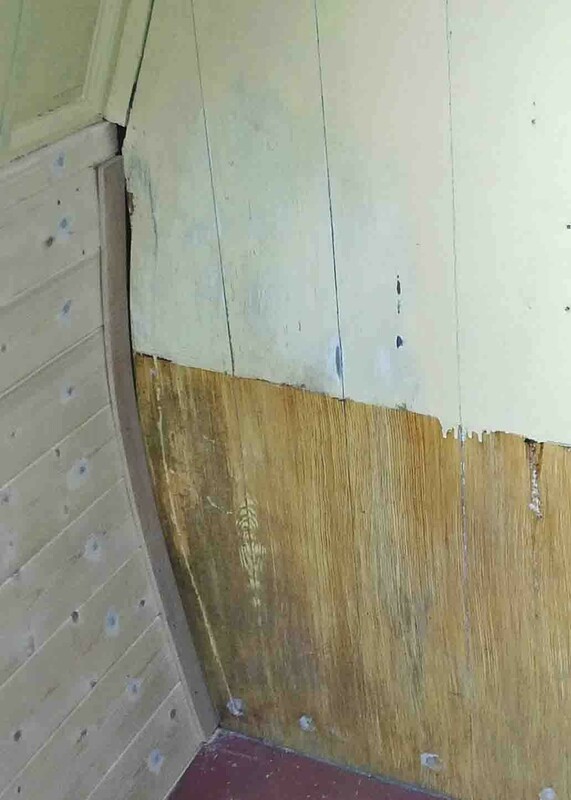 The following pictures shows the new sheering on the port side, the tongue and groove lining Pete Boyce has fixed to the sheering on the starboard side above where the side bed will go. 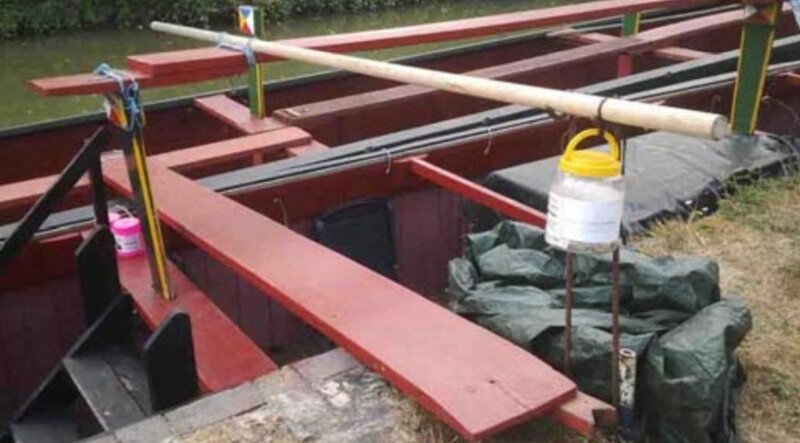 At the top of the picture you can see he’s left the Anser pin nut exposed so it can be retightened when necessary. 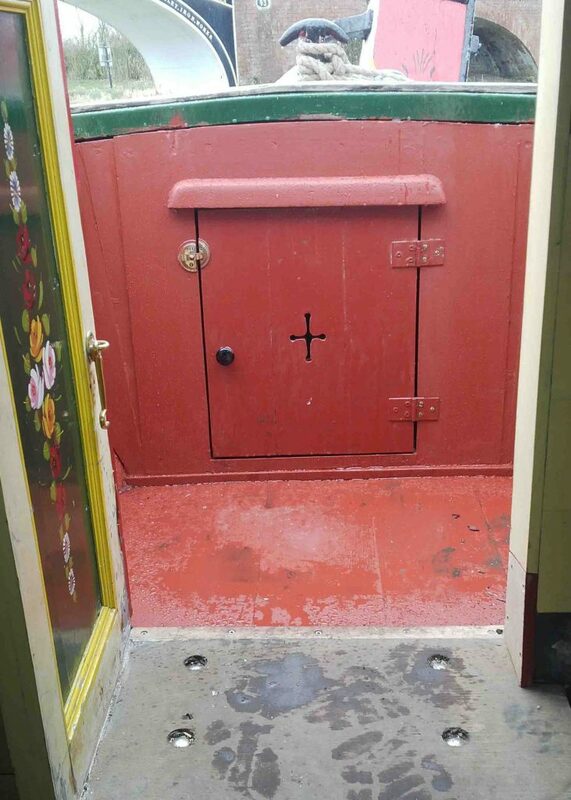 He’s done the same on the other side as well. 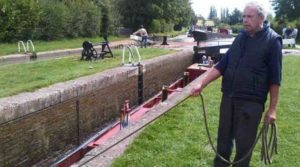 Pete says that’s how they were on nb Lucy, we can cover them with removable patches and scumble over them at a later date if required. 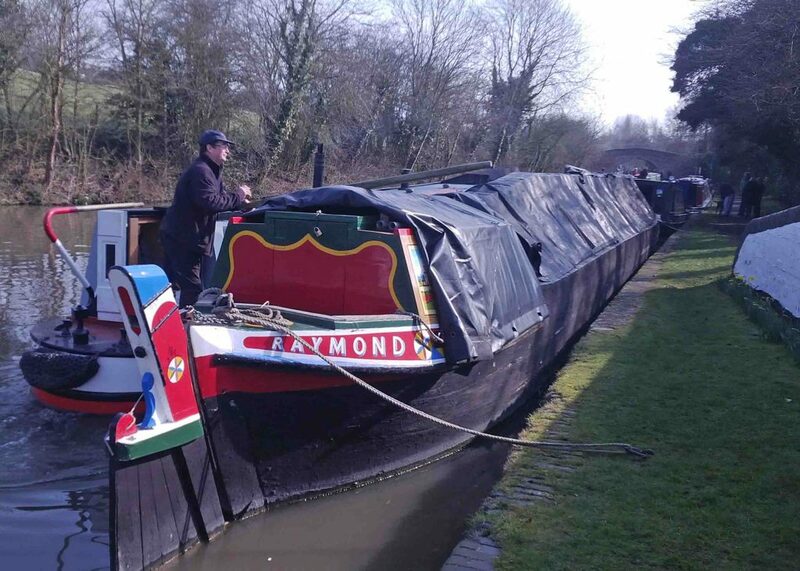 Pete has busted a gut in the last 24 hours to get as much finished. 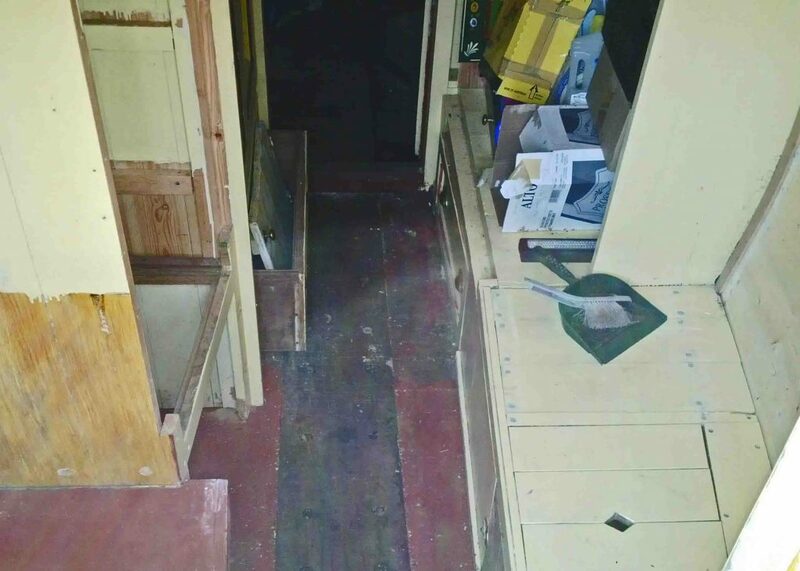 The pictures show the side bed and the shelf for the stove in place and also the new boards that Pete’s fitted either side of the step. 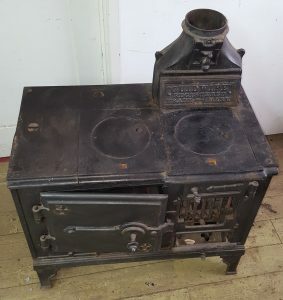 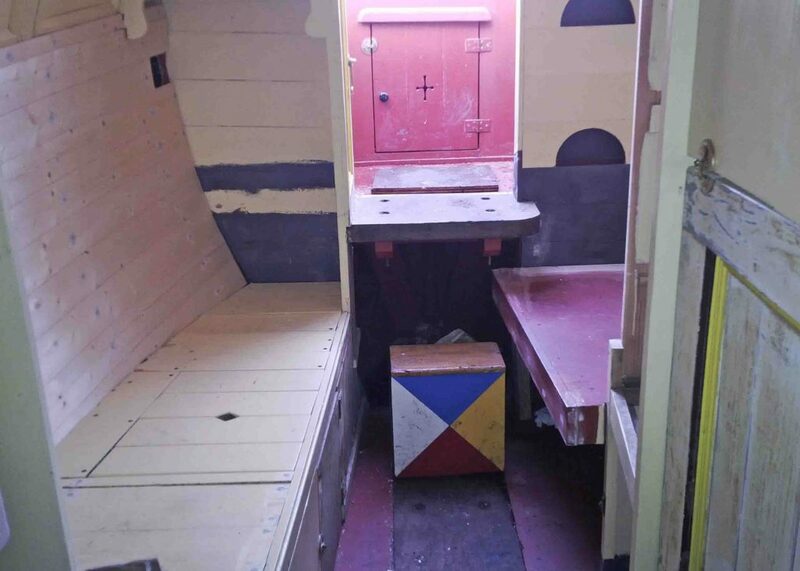 There is a view of the cabin from the hatches which shows the carcass of the table cupboard in place – the rotten bit that Pete was repairing is on the side below the stove shelf. 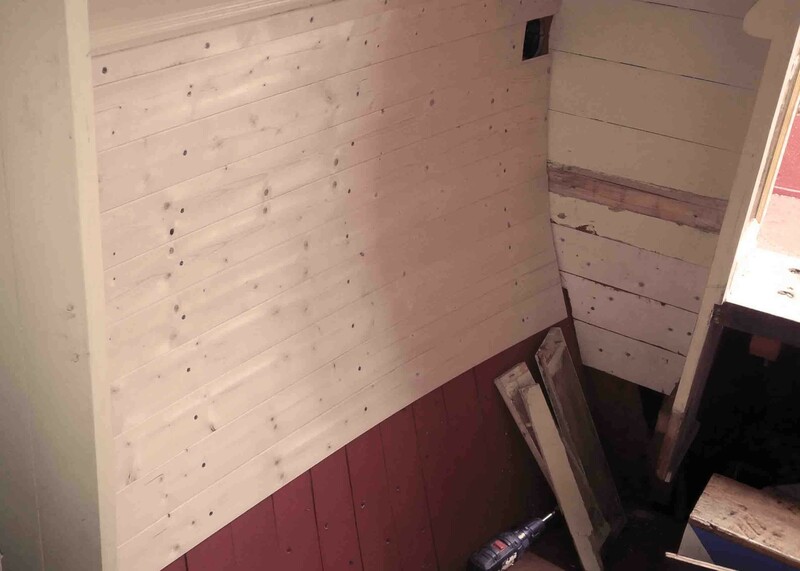 All that’s left to be done next weekend is to get the shelves, doors and drawer in – which Pete assures me probably won’t be entirely straightforward! Pete says there are few small “making good” jobs to do, like filling in some small gaps between the cupboard and the sheering. The final picture shows the tongue and groove lining on the port side above the stove shelf. 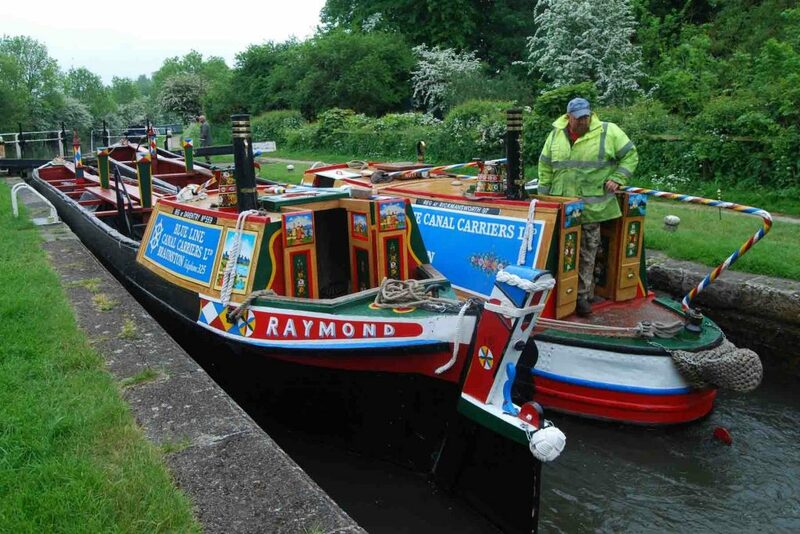 With the help of Pete’s boat Rat, we moved Raymond down to the towpath by the marina entrance. 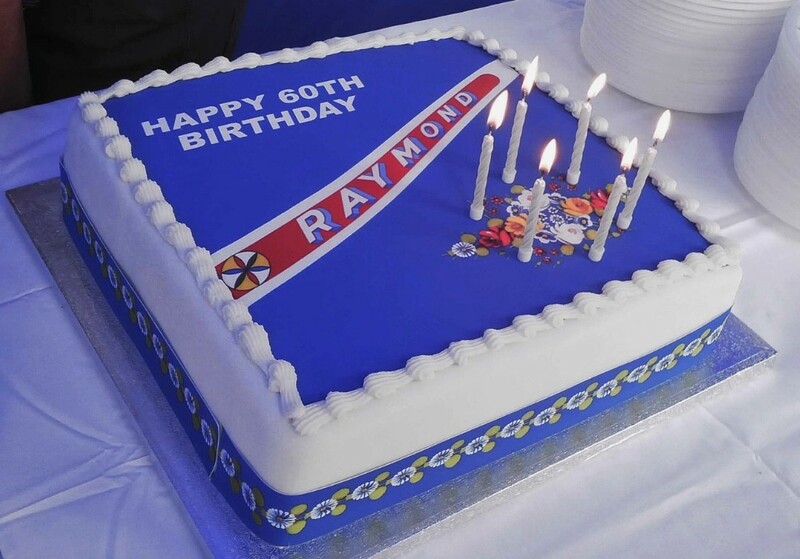 Raymond will need to stay there until Thursday.